A Coast Guard Approved Life jacket is designed in a way that will keep your head above water in a position that will allow you to breath. In the event that you were to be knocked out or hurt in the water every CGA vest will turn you around to a position where you can breath. The Coast Guard has an approval and testing process where they ensure that every life jacket with the CGA rating will meet the standards. The Coast Guards website does warn users that your life jacket must be in good and serviceable condition and the appropriate size for the intended user to rely on it to flip you over and keep your head out of the water. Every season you should test your life jackets for wear and tear and to see if it still has its buoyancy. If your jackets are waterlogged, faded, or leaky you may want to consider finding a new jacket that can be relied upon. According to the U.S. Coast Guard requirements, boats must have a CGA life jacket for each person on board. State laws vary by state and activity if you are required to wear a CGA vest or if you are allowed to wear an impact or competition vest. Check with your local states boating safety officials and be sure that you are following all the laws and requirements. Life jackets can come in different forms, with the most popular life jackets you will see on the lake are made with foam and are inherently buoyant. Other forms include inflatable vests and a hybrid of foam and inflation. 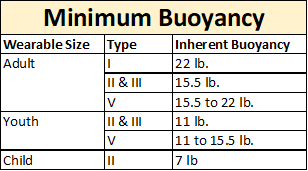 Below is the chart on the minimum buoyancy for foam based life jackets. Before you purchase a life jacket you should make sure it is the right jacket for you. If safety is your number one priority we urge you to purchase a CGA vest. If you place yourself in higher risk situations where you may be knocked unconscious or you are not a strong swimmer you should be wearing a CGA vest. 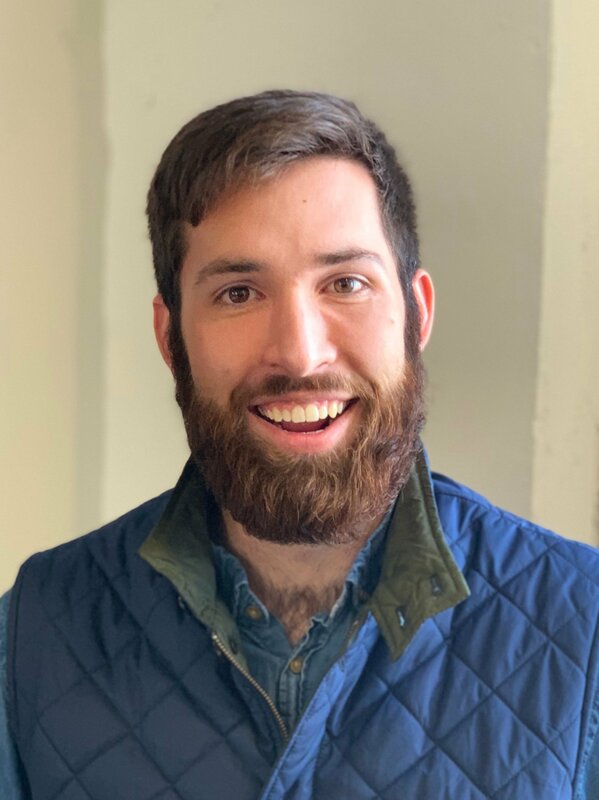 Our company Groove Watersports is creating an impact vest or a non-coast guard approved vest with speakers. We choose to create this type of vest as there are additional expenses associated with getting your vest approved by the Coast Guard. Additionally, a large percentage of riders prefer the lighter weight, full range of motion impact vests. We do plan on coming out with a Coast Guard Approved version of the Groove Vest once we start to generate revenue.